Sure, the song’s a little goofy, what with McCartney’s hokey impressions of someone discussing the titular admiral’s need for a berth, but that kind of tightrope walk between joke and pop is what McCartney did—and still does—best. It’s why I’ve always found myself drawn to McCartney’s songs more than any other Beatle’s. George’s tracks are beautiful and challenging, John’s are undeniably great, and Ringo’s… well, they’re Ringo’s, but Paul brings that balance of wit and whimsy that I enjoy not only in music but in other forms of entertainment and, really, in life in general. 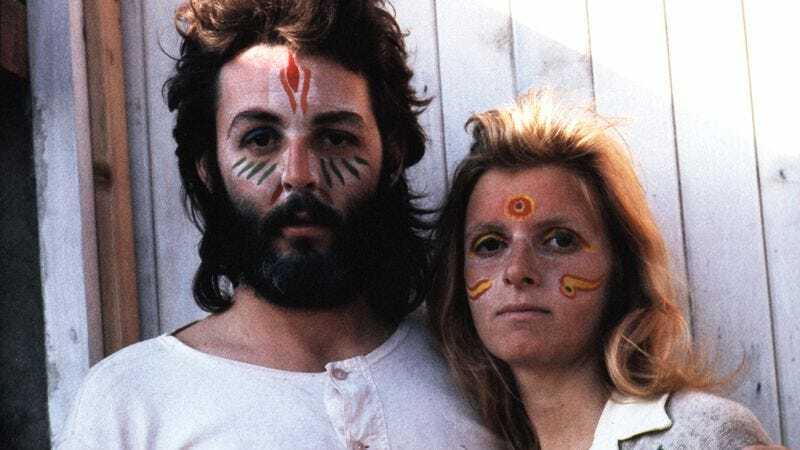 Having been a McCartney fan for so long, I’m not sure whether I loved that blend before I loved the Beatle or whether my love of McCartney has instead shaped that aspect of my life, but either way, I’m okay with it.